Created in 2007, Easyway-Sbh is a travel agency, assistance to passengers and their luggage as well as assistance to aircraft. Exercising for more than 11 years on the platform of St Barthélemy, it is distinguished by a service of high quality and with the professionalism that is recognized to share its many partners. By joining our team, you agree to respect the values of our company. 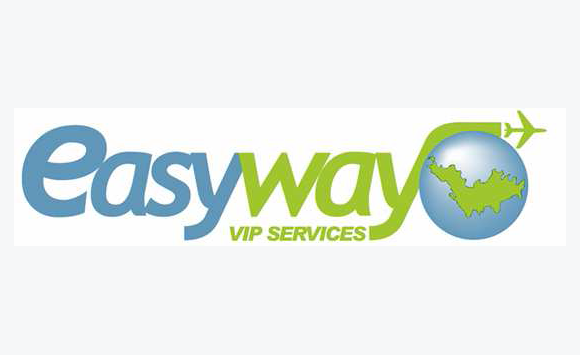 As part of its development, Easyway-Sbh looking a versatile reservations agent.